ARSave Collectibles - Welcome January SpecialFREE SHIPPING on all ITEMS on THIS SITE! FREE OFFER: One Red Brilliant Uncirculated 1946-D Lincoln Wheat Cent will be included FREE with any order of $99.00 or more on orders placed from this website. The Red BU Cent will be added to every order upon packaging, so there is no need for you to request it. This offer expires on January 31, 2011. (Offer valid when ordered and paid through this site. Mail orders may or may not have a different offer. A strict limit of one per customer.) Look for "Price Reduced" on many of our items! See the Dimes tab for 2009 D, and 2010-P Dimes--Now in stock and ready to ship! Rare Coins, with our specialty being Mercury Dimes. 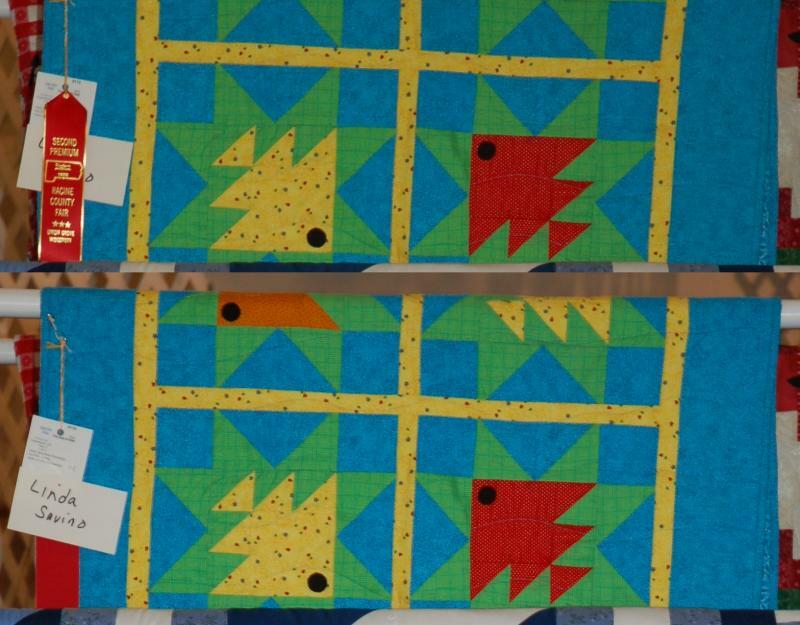 Long Arm Quilting Service (Scroll Down to Choose Tabs at Right). Click Here for Homemade Quilts. Phone Orders 9 am to 9 pm Central Time (Order online anytime 24/7). FREE SHIPPING on all ITEMS on THIS SITE! FREE OFFER: One Red Brilliant Uncirculated 1946-D Lincoln Wheat Cent will be included FREE with any order of $99.00 or more on orders placed from this website. The Red BU Cent will be added to every order upon packaging, so there is no need for you to request it. This offer expires on January 31, 2011. Look for "Price Reduced" on many of our items! See the Dimes tab for 2009 D, and 2010-P Dimes--Now in stock and ready to ship! Search our pages for a variety of coins. Some varieties found in our educational section include: DDO, DDR, RPM, FS-101, FS-110, FS-501, FS-511, FS-801 and more. At ARSave we appreciate your visit and invite you to browse. 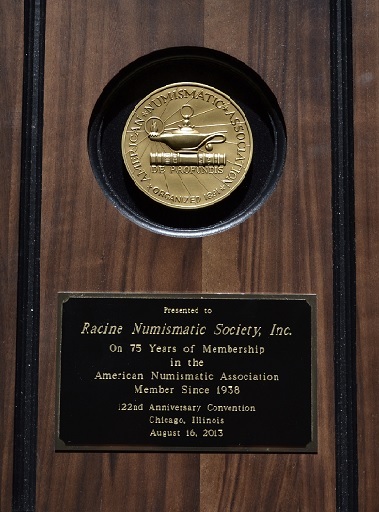 To contact us with questions about numismatics go to the Contact Us tab and send us an email. We specialize in Winged Liberty dimes, often called Mercury dimes. Many consider them among America's most beautiful coins. These coins were produced from 1916 through 1945 and minted in Philadelphia, Denver, and San Francisco. Look through our inventory and you will find some pretty tough PCGS certified varieties which are needed if you are doing one of PCGS' variety sets. We also have a pair of extremely rare FS-501 1942 Inverted-S dimes, one is attributed in an MMNS holder. Check them out on the Mercury Dime page. Our site uses PayPal as our service provider. You do not need a PayPal account to purchase from this site. Simply click on the Pay Now logos at the bottom of our offerings, and you will be able to pay with your credit or debit card. You can contact us, put a coin on hold and then send us a check or money order if you prefer. Contact us at customerservice@arsave.com if you would like us to hold a coin for you. There is a 20% restock fee, with a minimum of $20 on coins returned. Minnesota Coin Collectors Please Note:If you are a Minnesota collector there are laws in your state in which do not allow you to purchase coins from dealers outside of your home state which are not registered from your state. Our small business is in Wisconsin; therefore, please do not bid (on Ebay) or purchase our coins, as your state laws prevent you from doing so. We will simply abide by the rules of your state which means we will simply refund your money, and not send any coins into Minnesota. Thanks for understanding. You can contact your state representatives if you need clarification on Minnesota laws. We simply will not sell to collectors in Minnesota to make sure we comply with your state's restrictive state laws. Meets at 7:00 PM on the second Thursday of the month at Castlewood Restaurant,﻿ 2811 Wisconsin St., Sturtevant, WI 53177﻿. No meetings in July or August. Tony Savino served as Vice President 2011 through 2012, and served as President 2013 through 2014. Tony said, "It was an honor to serve the maximum terms allowed by our charter." © 2006-2019 ARSave Collectibles. All rights reserved. Winged Liberty dimes, also known as, Mercury dimes were produced in Philadelphia Denver and San Francisco in these years 1916 1917 1918 1919 1920 1921 1923 1924 1925 1926 1927 1928 1929 1930 1931 1934 1935 1936 1937 1938 1939 1940 1941 1942 1943 1944 1945. There are three major varieties including 1942/41 P & D and 1945 Micro S. There are rare dates key dates and numerous varieties. Check out our many varieties on this site. Mercury dimes are one of the most affordable silver coin series in lower grades, and even many of the certified coins are affordable. The Mercury dime is by far one of the best designed coins of the United Sates of America. The Wings on Miss Liberty's head signify the freedom of thought. 1916-1945 P, D, S make up 77 unique date and mint mark combinations; the three major varieties take that up to 80 coins, and the are numerous other varieties in the series. Some of the varieties are known as FS-101, FS-501, FS-110, FS-502, FS101, FS110, FS501, FS502,FS-505, FS-506, FS-511, FS505, FS506, FS511. Thanks for visiting. 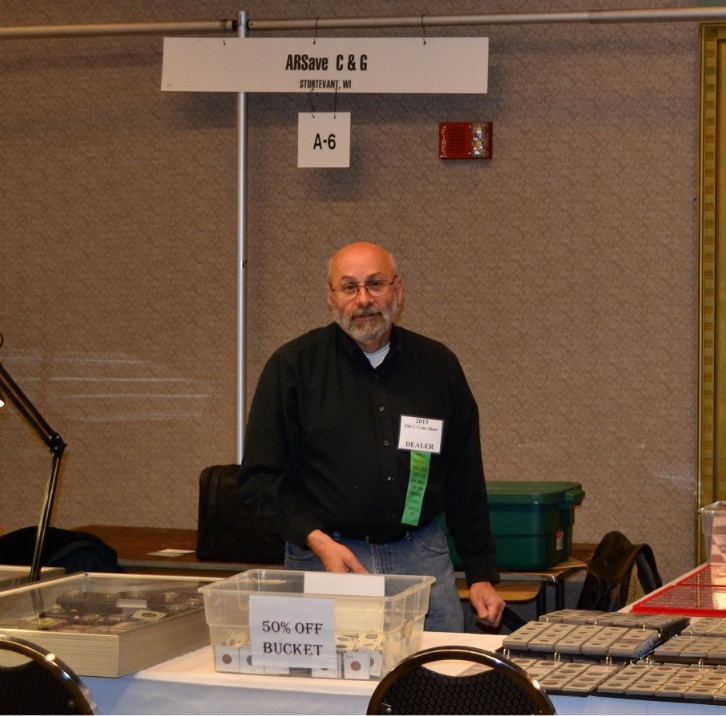 Tony Savino was published June 8, 2012 with a numismatic article﻿ about Winged Liberty Dimes in the Coin Dealer Newsletter. The article will help people trying to locate some of the various varieties needed for the PCGS and NGC Complete set of Mercury Dimes. Our site uses PayPal as our payment service provider. You do not need a PayPal account to purchase from this site. Simply click on the "Buy Now" button at the bottom of our offerings, and you will be able to pay with your credit or debit card.